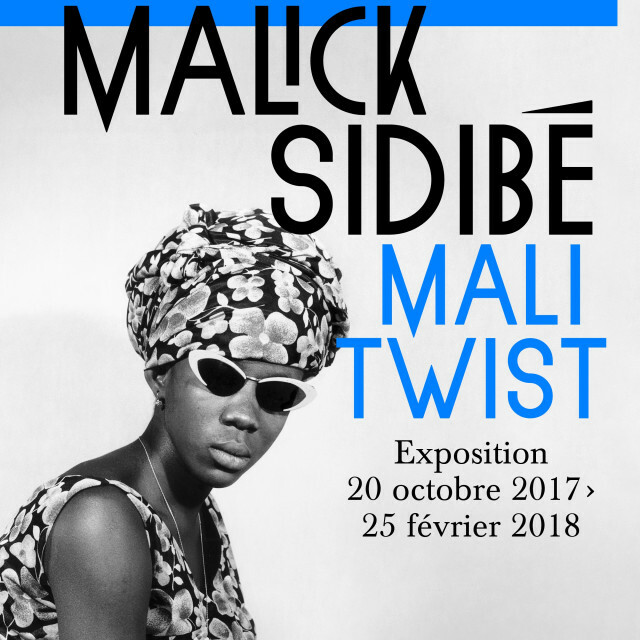 Foundation Cartier pays tribute to Malick Sidibé in a large retrospective exhibition, Mali Twist, accopanied by a catalogue. The exhibition is conceived and directed by Andre Magnin, in collaboration with Brigitte Ollier. Along with iconic works, the exhibition presents for the first time a vast collection of vintage photographs and portraits of a timeless beauty, from the artist's archives. 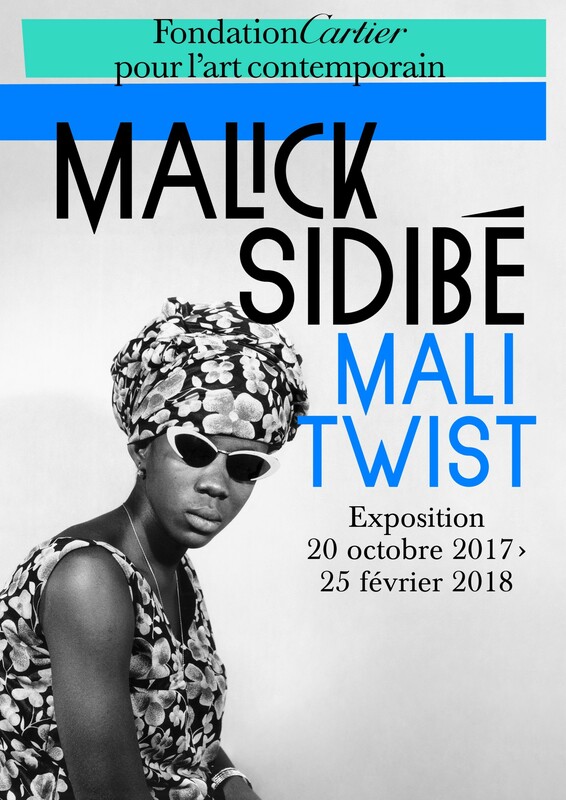 The photographs reveal Malick Sidibé’s capacity, starting at the beginning of the late 1960s, to grasp the vitality of the youth of Bamako and impose his unique style, recognized today throughout the world.